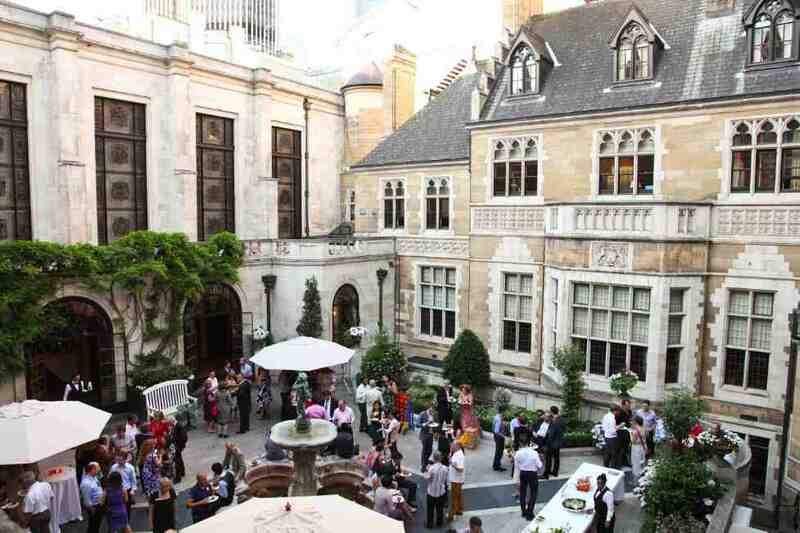 Merchant Taylors Hall is the perfect setting for your company summer party with stunning outdoor space for events. 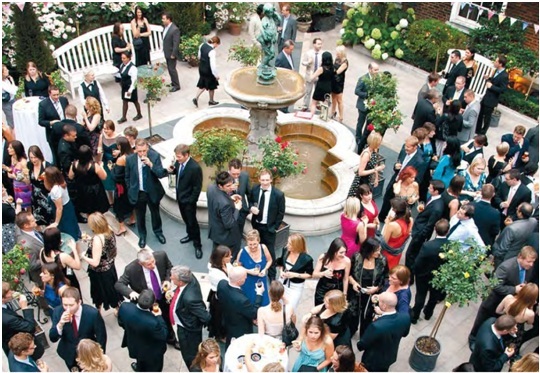 The venue is nestled in the heart of the City, but your guests will feel like they’ve been transported to a country house garden as soon as they step foot on the flagstone pavings. 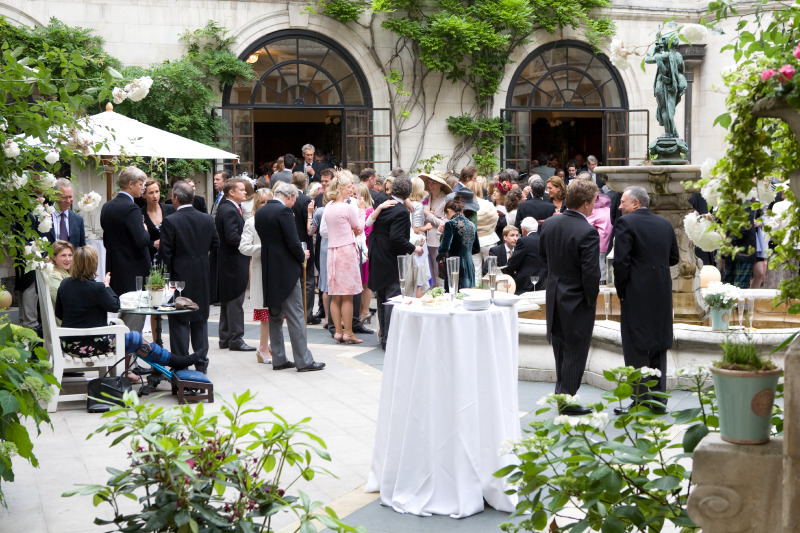 The garden is elegant enough to create a beautiful setting without the need for dressing, but our Events Team is on hand to help you transform the space if you want to get creative. 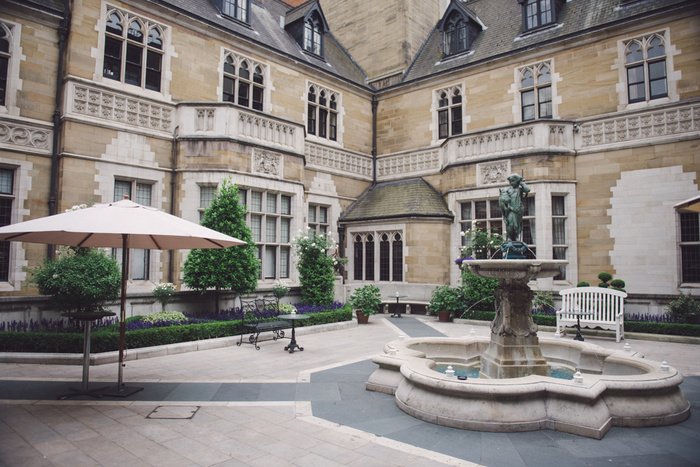 Because of its central position, the Courtyard Garden links easily with the Cloisters, the Parlour and the Great Hall which are ideal for entertainment and wet weather ‘Plan B’ options. 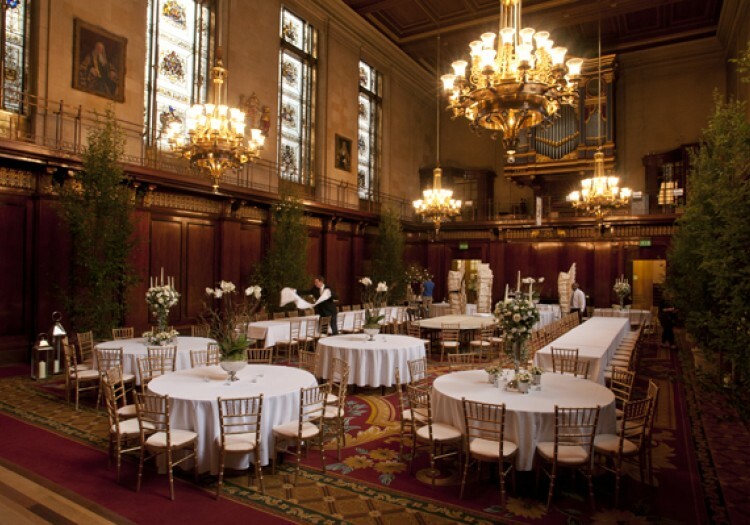 Since the fourteenth century, the prime location, superb environment and warm welcome at Merchant Taylor's Hall have been highly esteemed. That’s why we have continued to attract interesting and eminent people from all walks of life through every era. 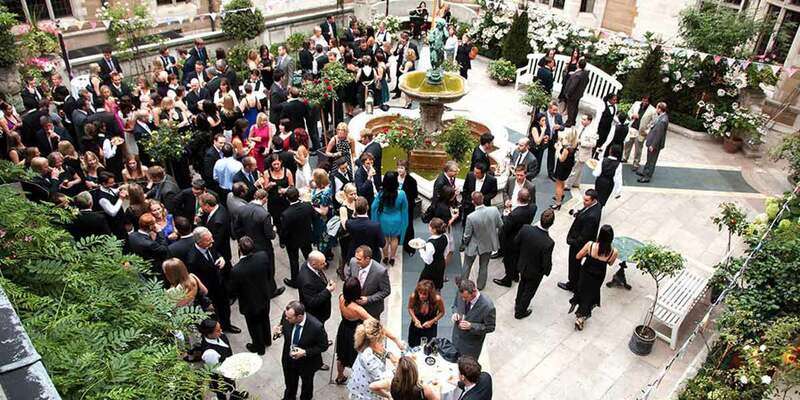 Today we excel at meeting contemporary requirement by providing London events venues that will delight you and your guests or colleagues.